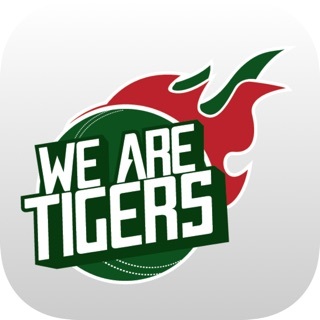 Robi MySports is an app for Cricket, Football, Tennis and other sports entertainment. Changes in Bangla news feature. 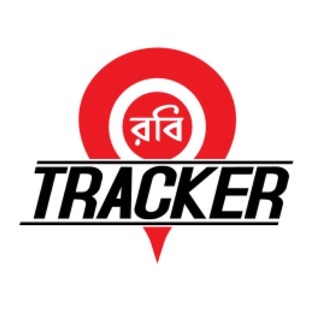 Robi has taken a very good initiative developing this tremendous apps. It is very convenient to watch sports in that app. Well done!